This PDF 1.2 document has been generated by Microsoft Word 9.0 / Acrobat Distiller 4.05 for Windows, and has been sent on pdf-archive.com on 17/12/2016 at 09:49, from IP address 59.92.x.x. 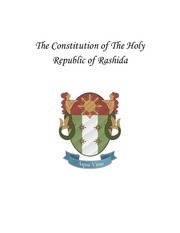 The current document download page has been viewed 146 times. File size: 20 KB (6 pages). 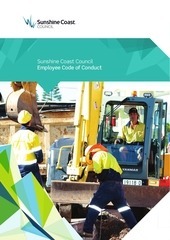 promoting efficiency in use of resources by the significant business activities of Councils. monitor and review its delivery. 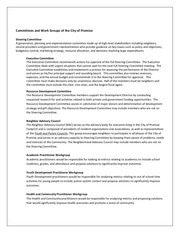 Council significant business activities generally. What does this Policy intend to achieve? to improve the transparency, equity and efficiency of CSO service delivery. included within the Council’s budget and strategic and operational planning process. on the commercial viability of the significant business activity. and for it to be delivered at a lower cost. operating in accordance with sound commercial practice. and should not be used to provide generic operating subsidies to significant business activities. in the Council Annual Report. would not be performed as part of its normal commercial activities. commencement date for the CSO. has a minimal impact on the Council’s budget. or concessions for the commercial benefit of a significant business activity. monitoring implementation of the NCP. irrigation schemes, augmentation of existing schemes and dam construction. and a volumetric related charge to recover the costs of supply related to actual consumption. discourage wasteful consumption of water. economic justification must be demonstrated where rural schemes are subsidised. performed by the significant business activity. 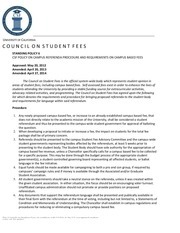 the CSO, and the administration costs of measuring and maintaining the CSO. distributed costs, revenue foregone, marginal costs and stand alone costs. reporting to Treasury on the progress of implementing the NCP reforms. activity which provides the function, service or concession. regular monitoring of the effectiveness and efficiency of the delivery of CSOs. appropriately defined, managed and delivered. significant business activity's service obligations. provide sufficient evidence to demonstrate ongoing compliance with this NCP reform element. This file has been shared by a user of PDF Archive. Document ID: 00523367.